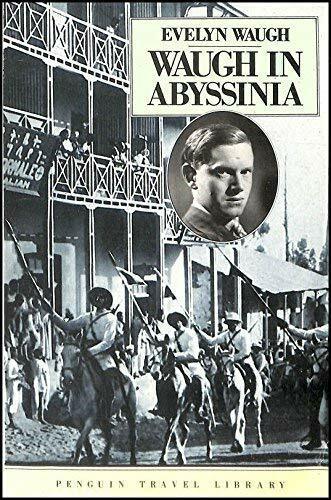 In 1935 Italy declared war on Abyssinia and Evelyn Waugh was sent to Addis Ababa to cover the conflict. His acerbic account of the intrigue and political machinations leading up to the crisis is coupled with amusing descriptions of the often bizarre and seldom straightforward life of a war correspondent rubbing shoulders with less-than-honest officials, Arab spies, pyjama-wearing radicals and disgruntled journalists. Witty, lucid and penetrating, Evelyn Waugh captures the dilemmas and complexities of a feudal society caught up in twentieth-century politics and confrontation.